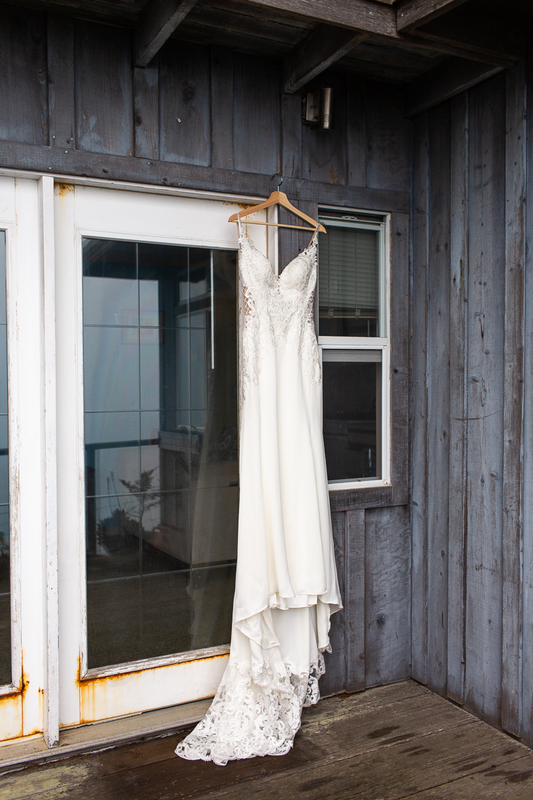 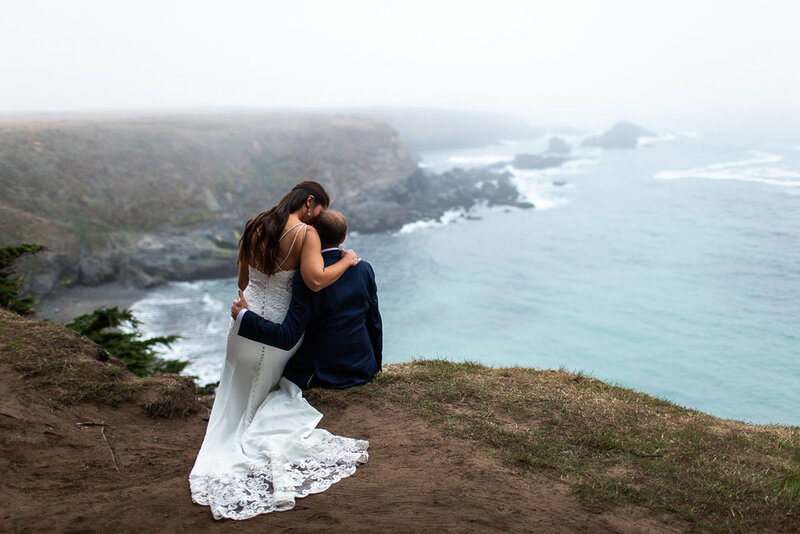 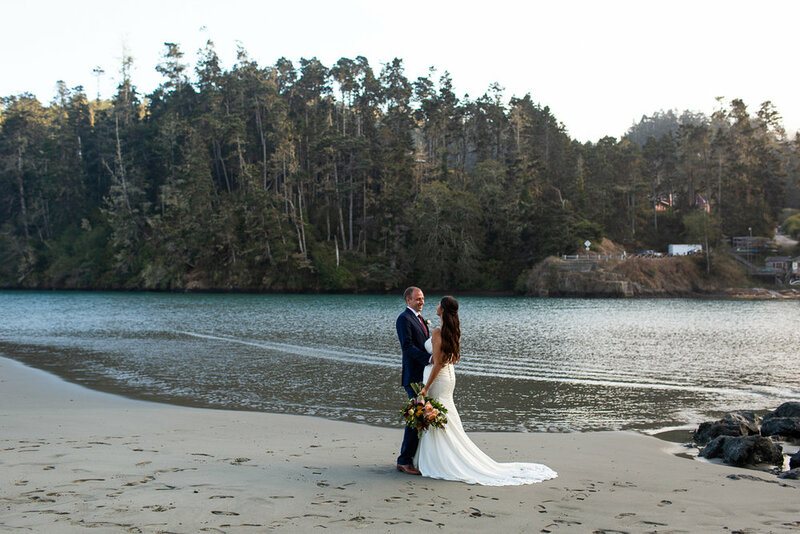 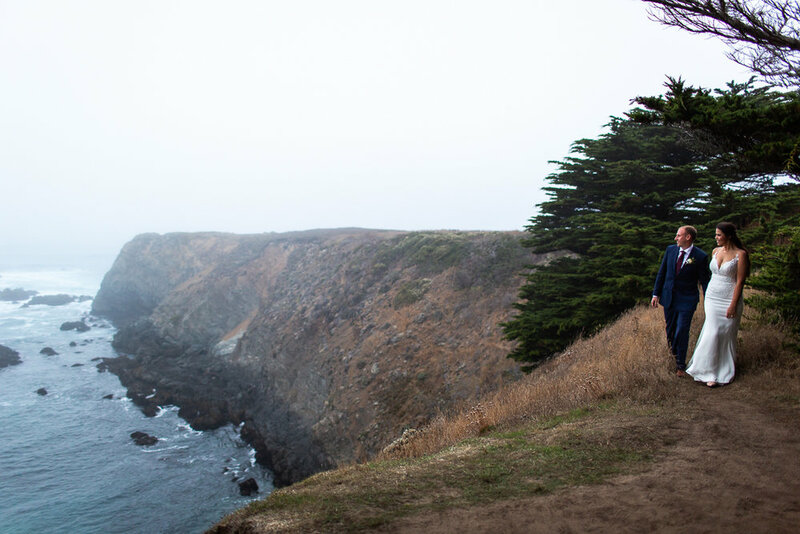 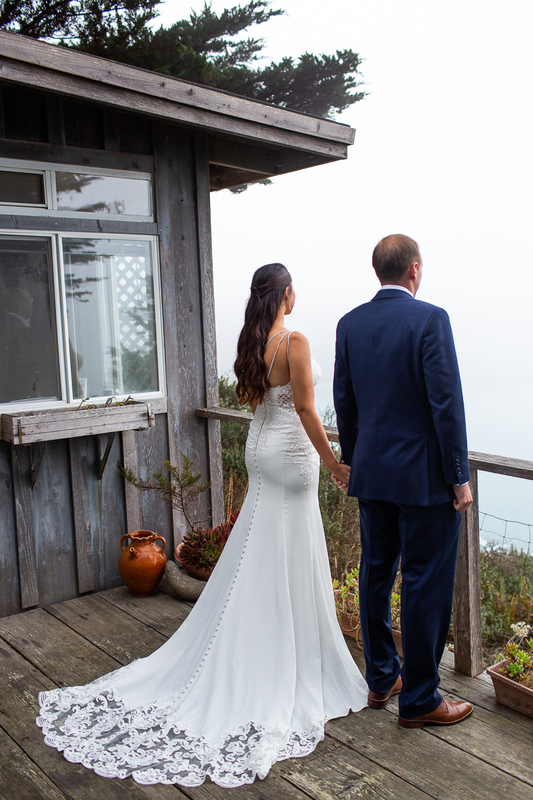 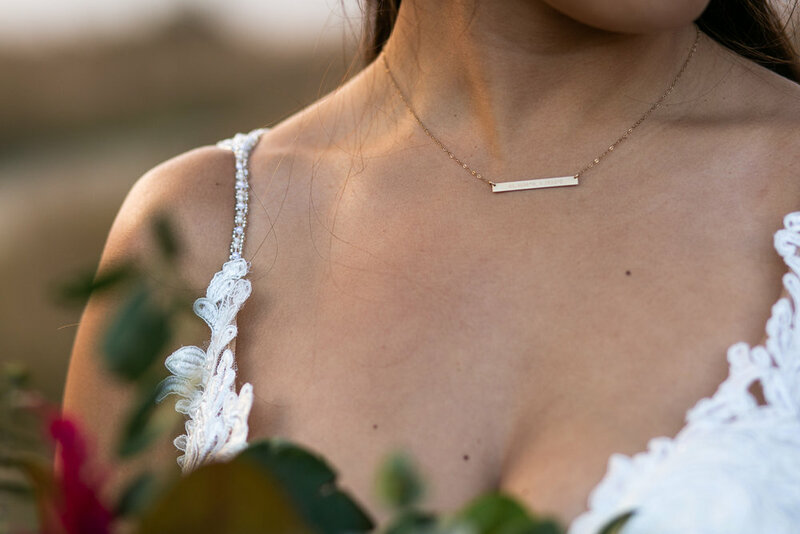 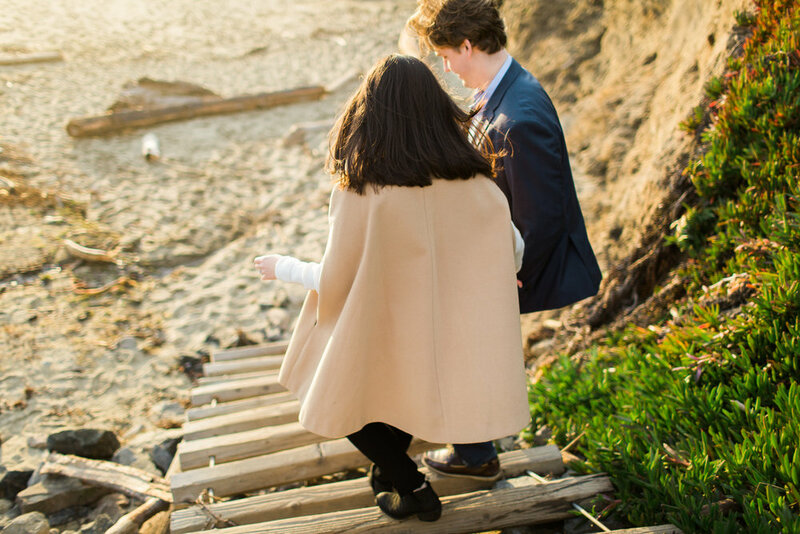 There are so many gorgeous locations in Mendocino to elope, but one that many of my clients are drawn to is the Mendocino Overlook, a small meadow high above the ocean that provides a gorgeous view across the bay to the small seaside town of Mendocino. 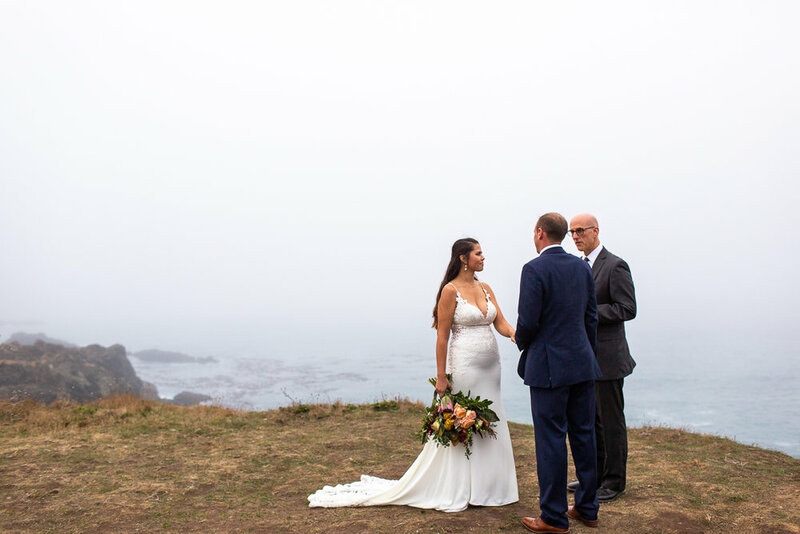 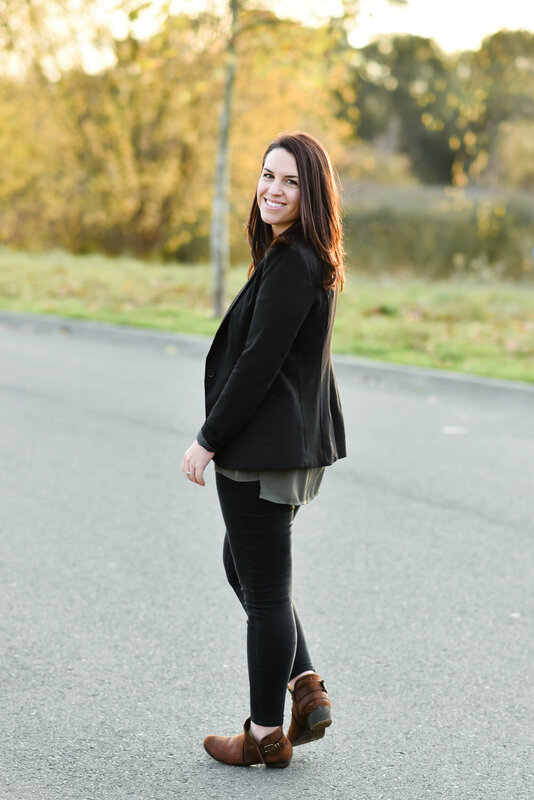 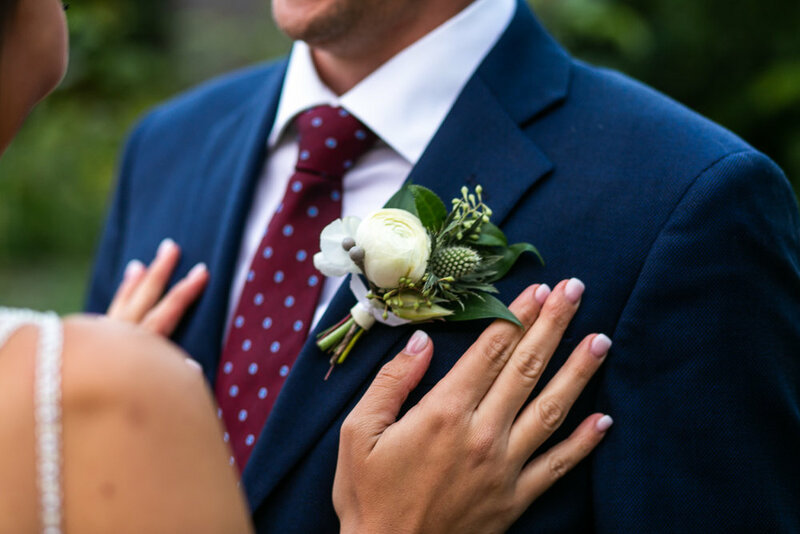 I think that is the reason Stephanie and Bryant chose to wed there- coming from landlocked Kentucky, there is no view more different than the craggly coast of Northern California. 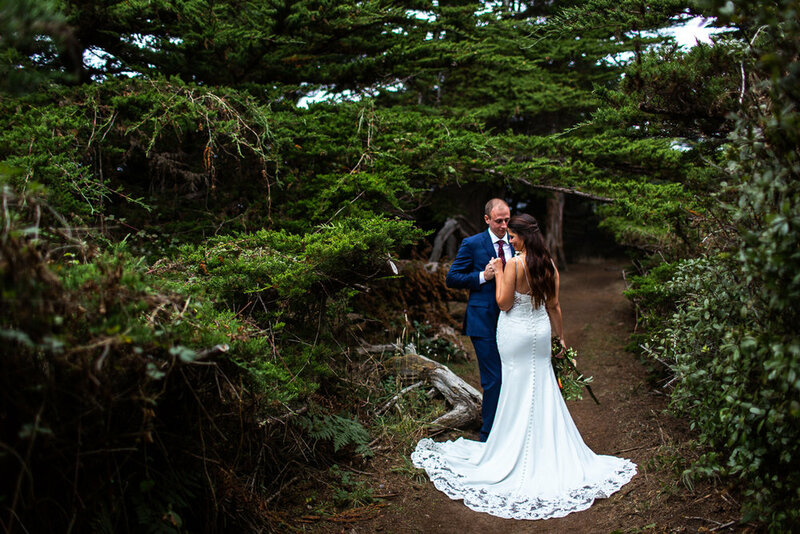 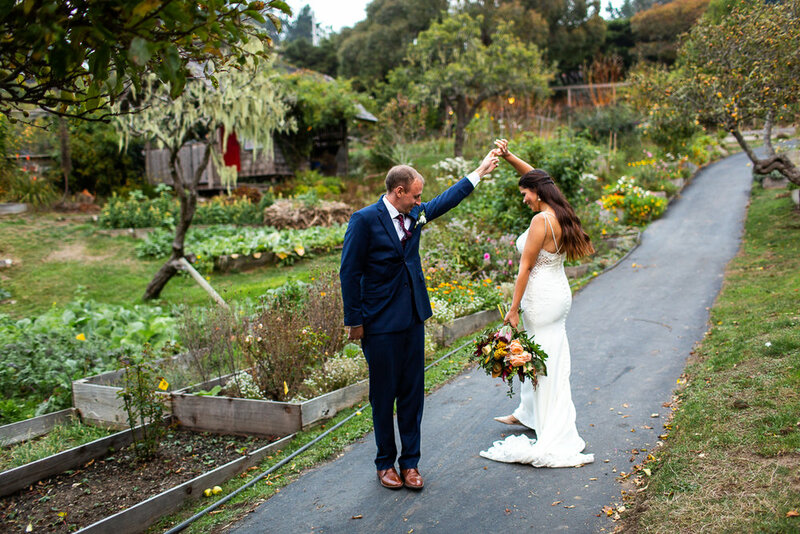 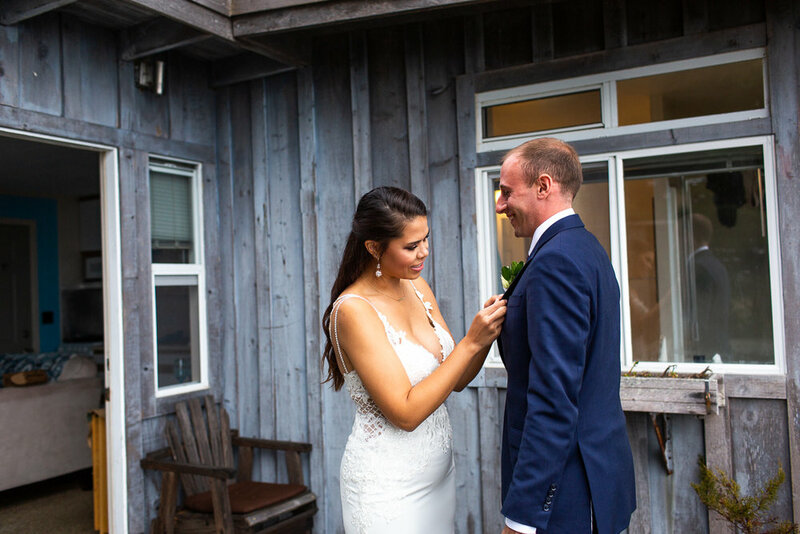 After the ceremony, performed by Sid of the Stanford Inn, we hopped in the car and visited some of my favorite places in Mendocino. 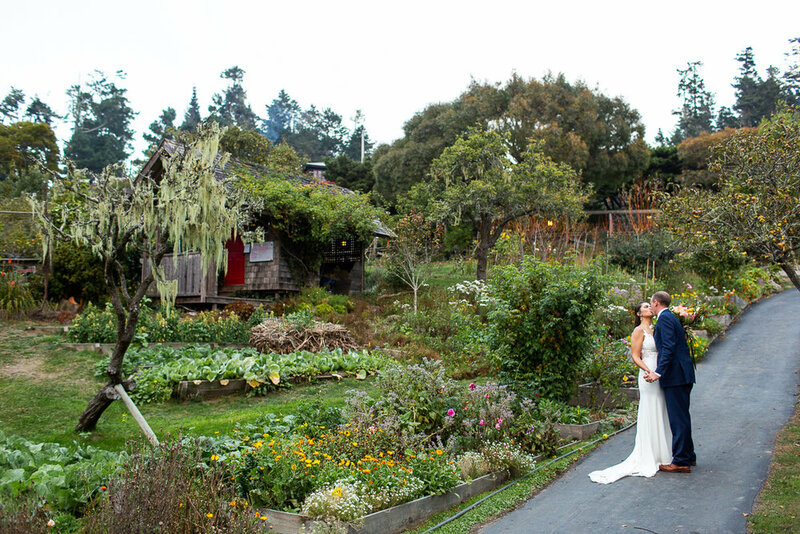 They ended the night with a twilight shot driving off to dinner in their convertible Mustang. 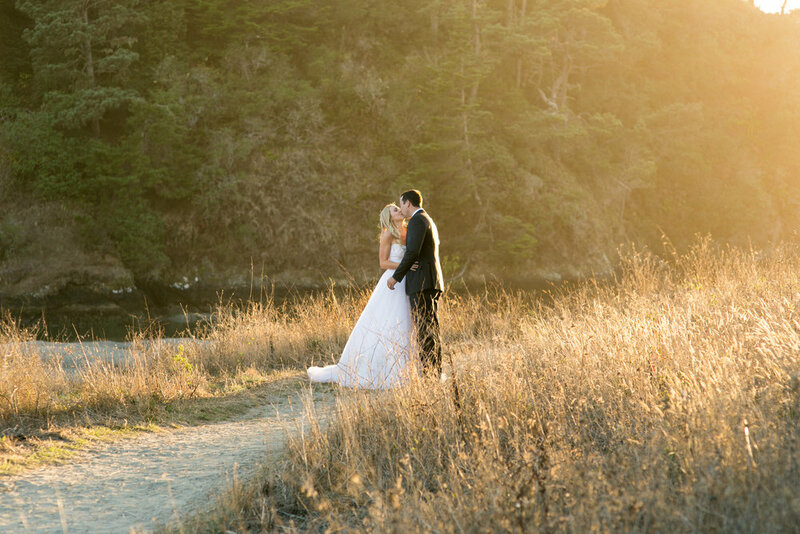 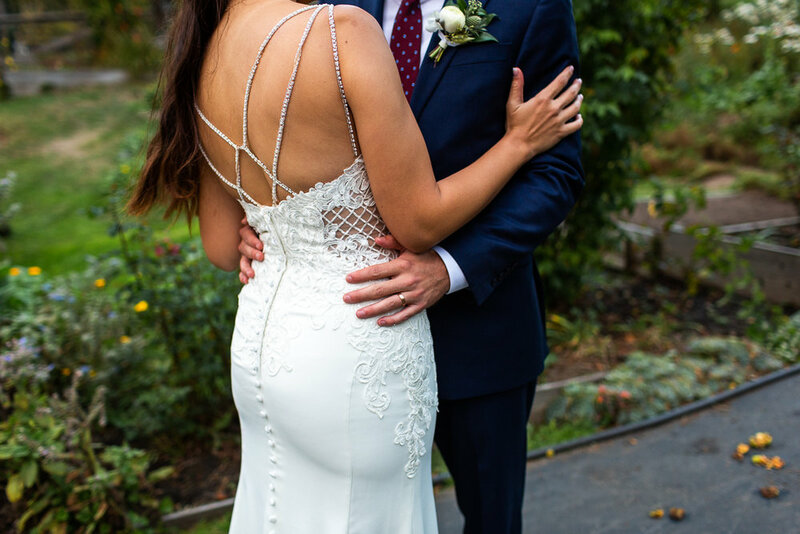 An elopement done right.